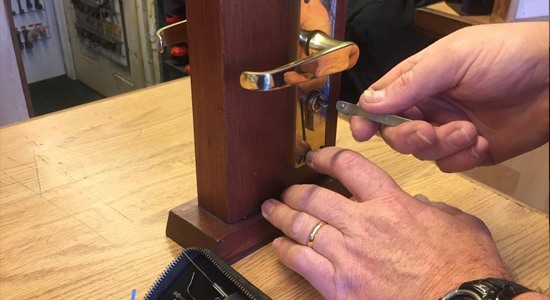 Looking For Locksmiths In Blackpool ? 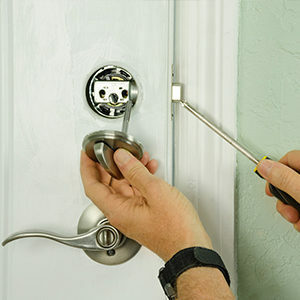 Do you need a new lock installation for your windows or doors? Are you having problems with a damaged fitting thanks to wear and tear? Or would you like an upgrade on your existing security measures for extra peace of mind? 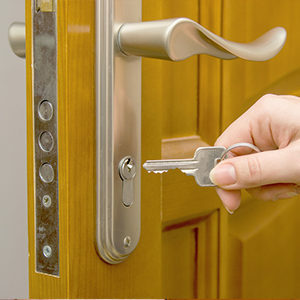 Our locksmiths can help you. 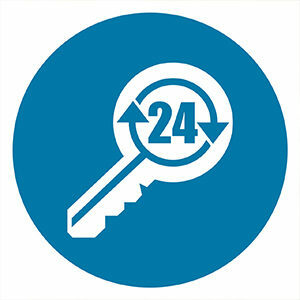 You can relax in the knowledge that your property is safe once our locksmiths have been round. Whether you’d like to change the installations because somebody has a key that you don’t want to grant access to, or you’d like a different style of lock, you can count on us for your windows and doors. 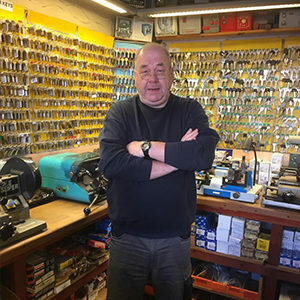 Providing the biggest named brands at affordable prices, our locksmith services can visit your property to discuss the best options for your home security. Whatever style of door or window you have, including hardwood materials or uPVC, we’ll have exactly what you’re looking for. Give your home an extra line of defence in Blackpool. Want to change your locks to something more secure? Take control over who has access to your home. Make your current fittings extra secure. Whatever time of day you need us, we can help. You can rely on our 30 years of high quality work.